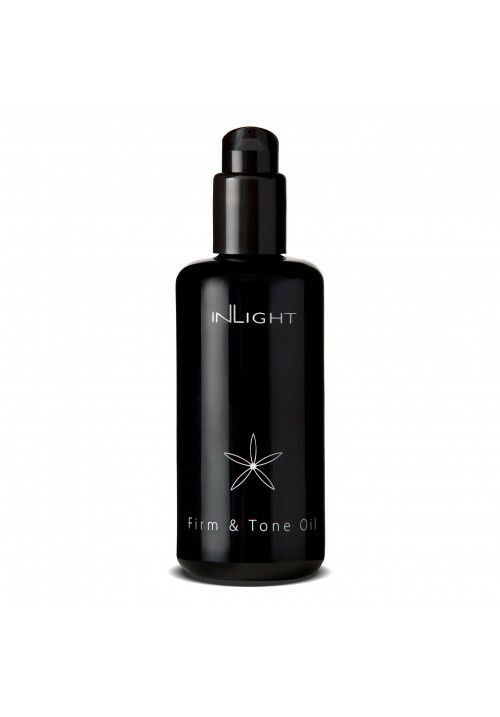 This exhilarating toning body oil complex is awarded for tightening and firming the skin tone, boosting its natural regeneration process whilst eliminate water retention. A uniquely uplifting fragrance from a blend of ylang-ylang geranium and cypress. Star ingredients: green tea, ginger root and burdock.